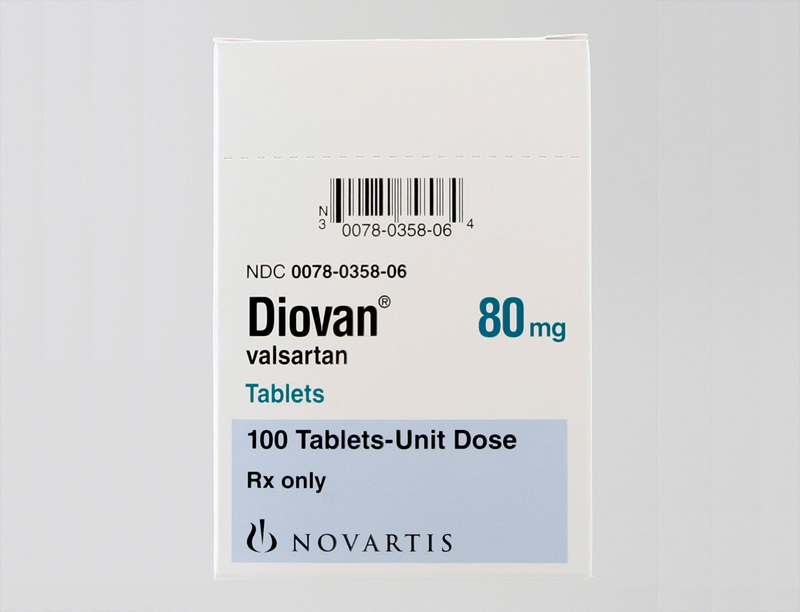 Commonly prescribed to individuals with high blood pressure, Diovan side effects are typically mild and usually short lived. Headaches and dizziness are often experienced as the patient’s body adjusts to the medication, but should subside within 24 to 48 hours. Avoid standing up quickly and use caution during your daily activities until you know for sure how you will react to Diovan. If you experience any of the side effects above and the symptoms persist, contact your physician to discuss your dosage and current medications. If you experience any of these symptoms, contact your doctor immediately or visit the nearest emergency medical facility. The side effects of Diovan can worsen some conditions. While Diovan can protect and improve kidney functions in some diabetes patients, it can cause further breakdown of the organ if kidney disease is already present. Patients with liver disease should also discuss their treatment options with a doctor before starting Diovan. Be sure your primary care provider is aware of any other conditions or allergies that may affect your treatment. Your doctor may recommend certain lifestyle changes as part of your overall treatment plan. Keep in mind that changes in diet, exercise, and stress levels can improve most of the symptoms that Diovan is prescribed to treat. Because of this, it is very important for patients to consistently test their blood pressure to prevent a dangerously low level. A home blood pressure monitor is very beneficial if you’re taking Diovan. Contact your doctor if you see a drastic change in the readings and schedule regular appointments to evaluate your progress. Patients with high blood pressure typically see a big improvement in their overall cardiovascular health when they take Diovan regularly. 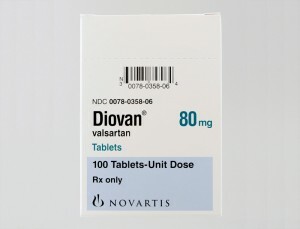 There are very few Diovan side effects so it is a safe and effective option for many people. It may take as long as 4 weeks to see the results of the treatment, but the most common side effects should subside much sooner. If dizziness or headaches persist several days after starting the medication, or if your symptoms don’t improve within the first month of treatment, contact your doctor to discuss a different dosage of Diovan or an alternative option.